The perfect hoodie or sweatshirt is up to you because we make you to the designer. Design your own personalised hoodies and personalised sweatshirts using images and designs that you choose. Upload images of your friends, your pets, a sassy phrase, or even just a cool design. In as little as five minutes you can create your new favourite hoodie or sweatshirt. We’ll print it on high-quality materials and send it right to you with little hassle. 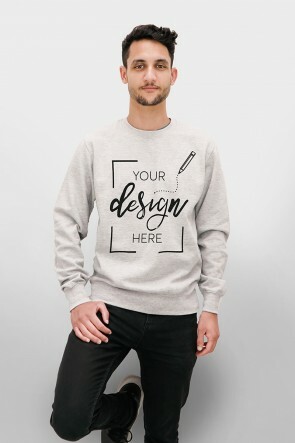 There are no minimum order amounts so you can create truly unique personalised sweatshirts and personalised hoodies that only you will own. It’s easy, it’s quick and it’s affordable. 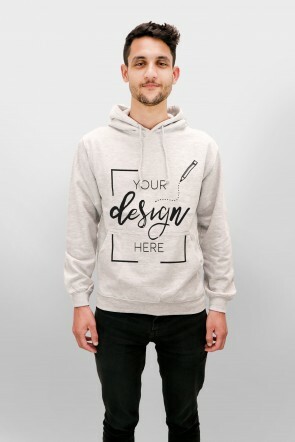 Choose the type of sweater and start designing hoodies and sweatshirts for yourself or as an incredible gift.